For this episode, I had the great pleasure of speaking with Dan Aisen—one of the co-founders of IEX, and one of Forbes’ 30 Under 30 in Finance (2015). Dan got his start at RBC where he developed their flagship execution algorithm, THOR. This was also where he met and worked under Brad Katsuyama—one of the other co-founders and CEO of IEX, who was heavily profiled in Flash Boys. As many of you may already know, IEX is an Alternative Trading System (ATS), or more commonly referred to as a dark pool. However, they’re currently in the midst of filing for exchange status. During our talk, I asked Dan more about the projects he worked on at RBC, how IEX went from nothing more than an idea to an operating trading venue, and why they’re on a quest to make markets “fair”. We also discuss the “speed bumps” which have been implemented at IEX, the mechanics of dark pools, and general chat about the broader market structure. 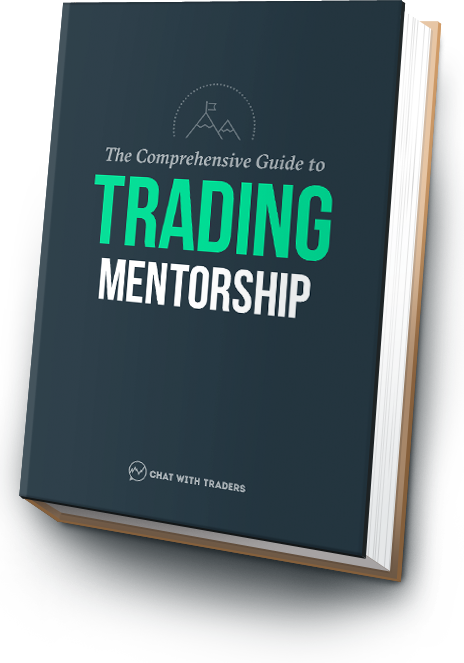 [Free] A previously unreleased interview with trader, Peter Brandt. Peter’s been a market speculator for 45+ years, and is undeniably one of the greats. Listen to his wisdom in our second interview—available here only. 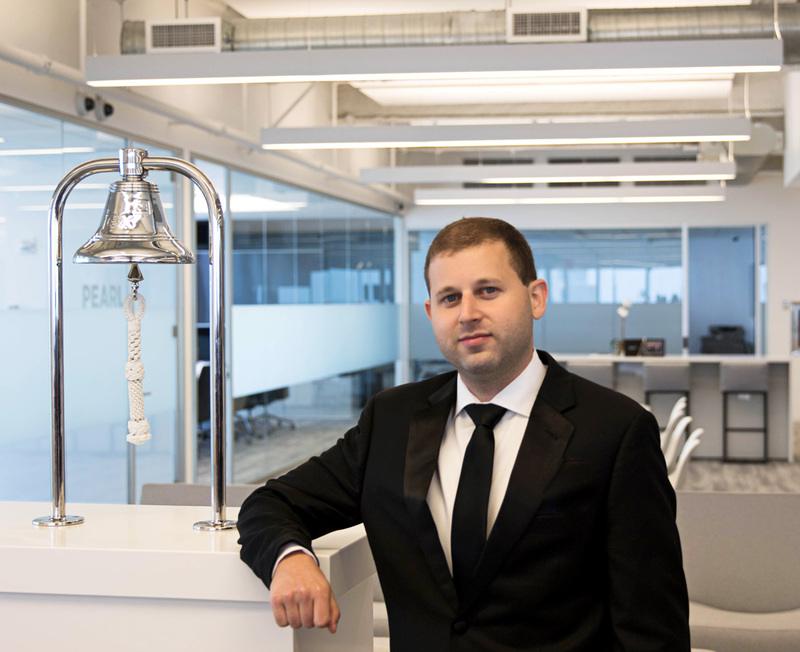 Dan Aisen in front of the IEX bell, New York. Dan discusses his introduction to trading at RBC (Royal Bank of Canada), where he developed THOR—their flagship execution algorithm, while working with Brad. How the idea for IEX originated, and the initial steps which were undertaken to go from an idea to an operating trading venue—no small task! The significant differences between a dark pool and a stock exchange, and the reasons why market participants may choose to hide (or show) their orders. The incentives for institutional investors and brokers to trade in a dark pool instead of an exchange, and what value dark pools add to markets in general. Why IEX have implemented a “speed bump” of 350 microseconds to prevent high-speed traders from taking advantage of flaws in the market structure. Dan speaks about the amount of volume which is currently traded in dark pools, and if taking trading activity away from exchanges could lead to any issues. Flash Boys: A Wall Street Revolt by Michael Lewis – A highly controversial book which features the story of IEX and their mission to create fairness in markets. Brad Katsuyama’s Next Chapter – An excellent write up about Brad Katsuyama and Dan Aisen by Jeremy Kahn, published on Bloomberg in August 2015. IEXTrading.com – For the latest updates about IEX and more general information, you can visit their website here. Also be sure to follow @IEX on Twitter.